Trying to install water heater but you have nobody to help you out? You may be attempting to set up your tank yourself, but this is never recommended. Most heaters weigh hundreds of pounds, so it can be very cumbersome when you don’t have a professional handling it. 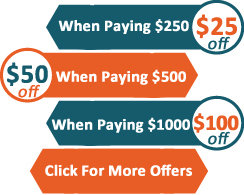 Make the most of your time and energy by allowing Best Plumbing Houston to assist you. Do you need to stop leak and you are not able to figure out how to do it yourself? When you have water leakage in your house, it is important to get it fixed as soon as possible. This seemingly small problem can really run up your bill if it is left alone for awhile. Save yourself some cash by calling Best Plumbing Houston when you first notice this occurring. Our plumbers will get it stopped within a matter of minutes. 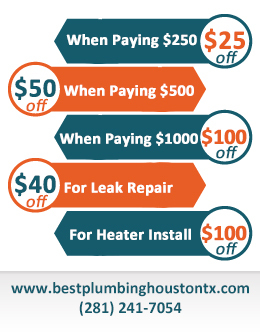 Sewer service is another huge part of what we do here at Best Plumbing Houston. When you have dirty or clogged sewers, you may be noticing that your fixtures are malfunctioning. This is a problem that many people face, but we have solutions. Our plumbers know exactly what to do when this happens so you can enjoy great septic performance again. Your tank will be cleaned and cleared shortly after we arrive on the scene. 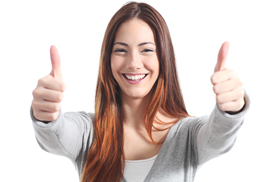 Unclogging a toilet is something else that we can proudly help you with. When you experience a bathroom clog, your first instinct may be to grab your plunger. While this is usually the right choice to make, sometimes it will take a little more to get it fixed. 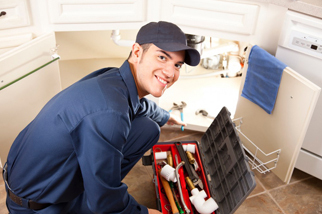 When you need some helpful backup, Best Plumbing Houston is only a phone call away.